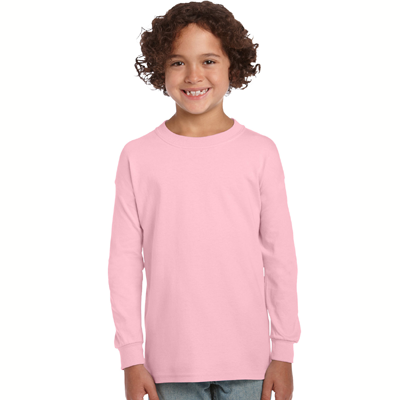 Light up your days with the unique Lightning Bug T-Shirts! 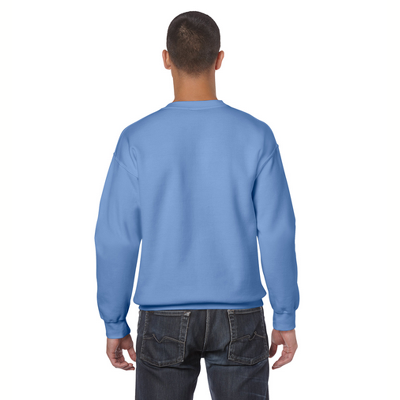 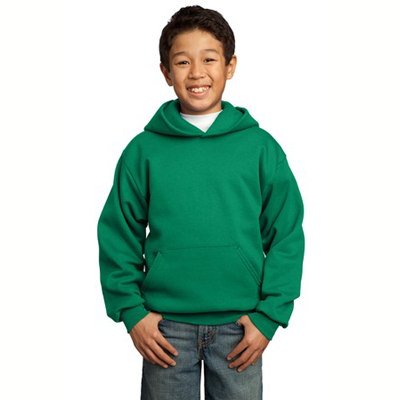 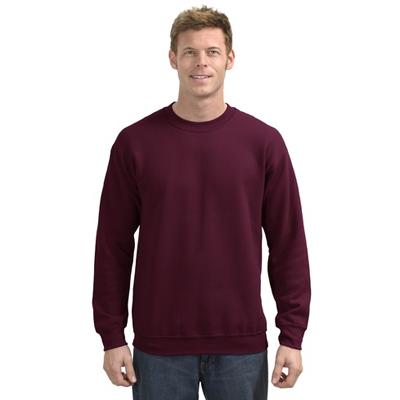 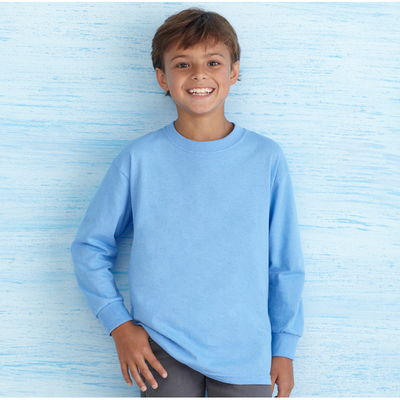 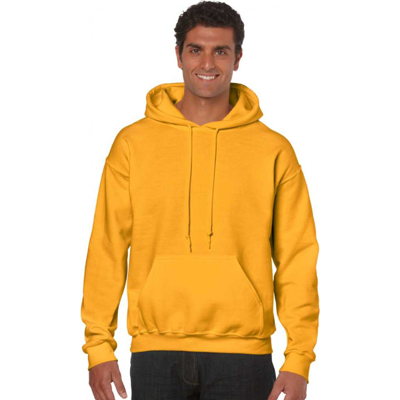 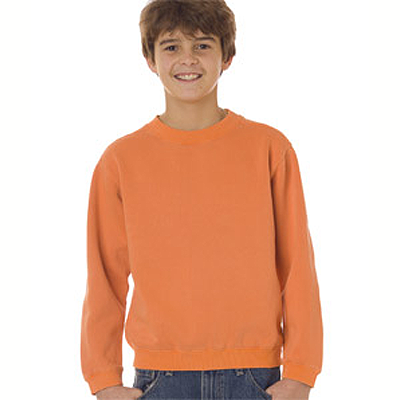 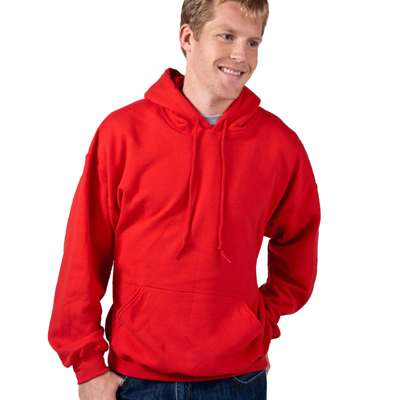 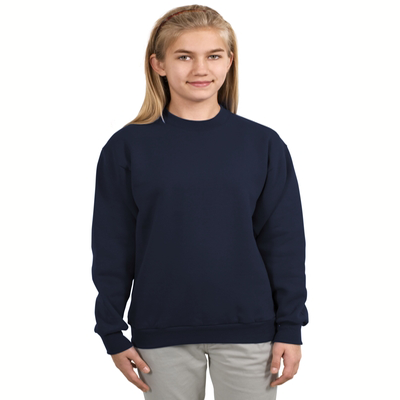 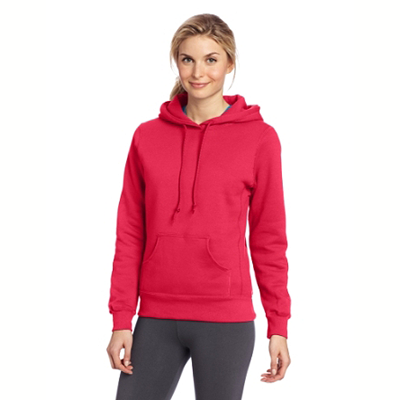 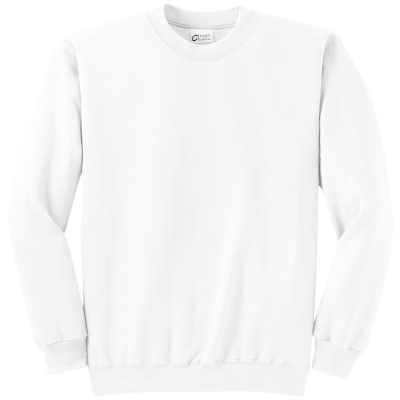 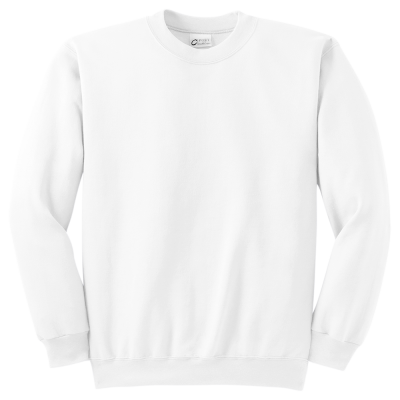 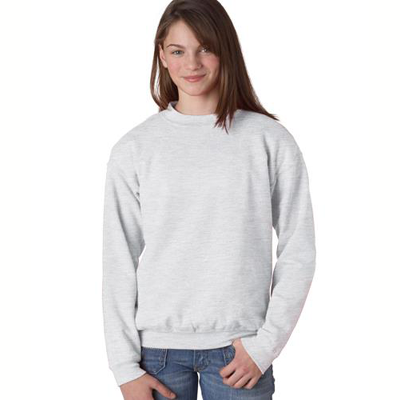 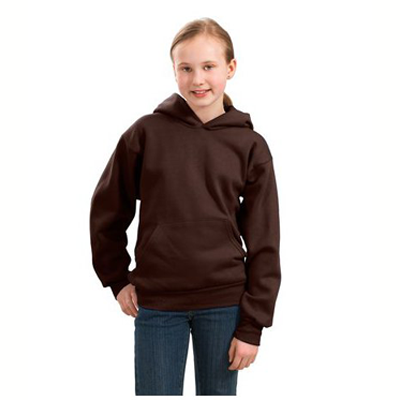 Make it an even brighter night with the Lightning Bug Sweatshirts for extra warmth and comfort. 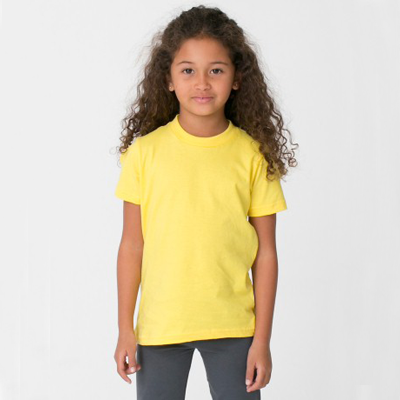 Let great respect show for the amazing and fascinating firefly with the design measuring 5 x 8 inches on the front of the T-Shirts. 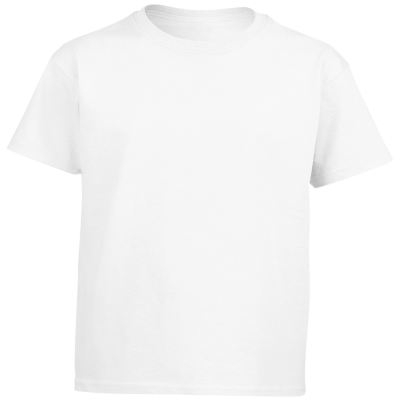 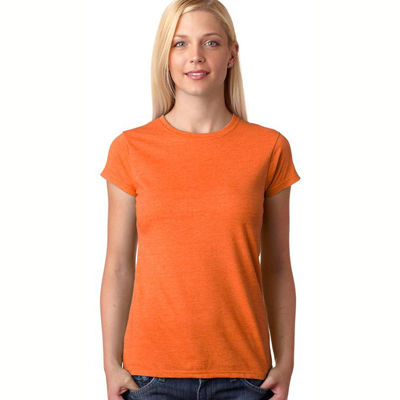 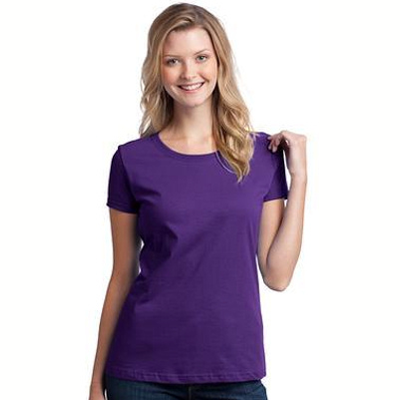 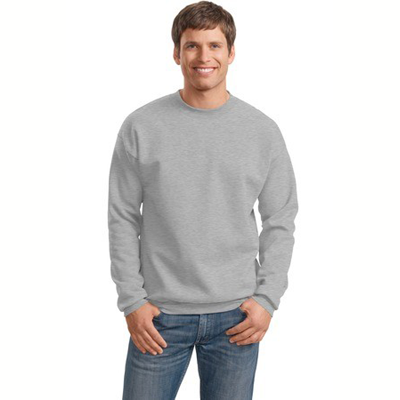 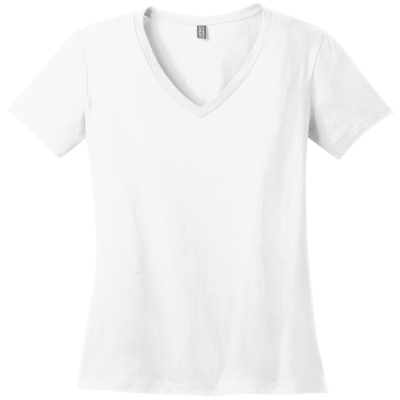 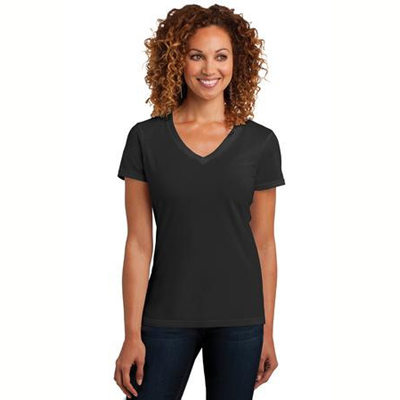 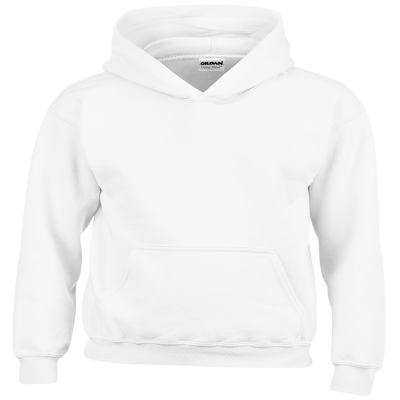 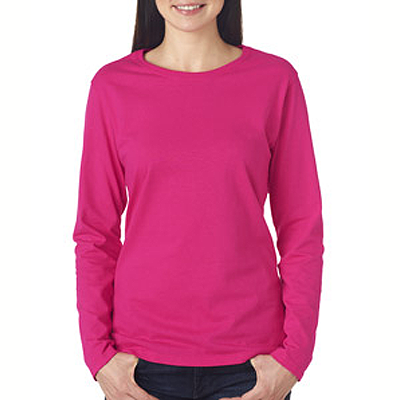 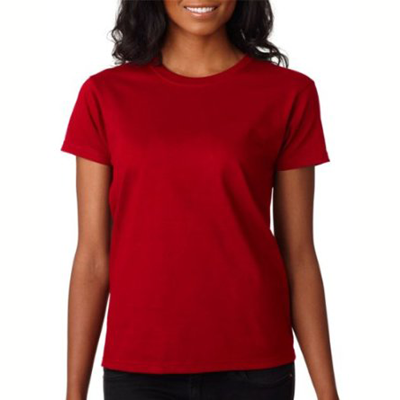 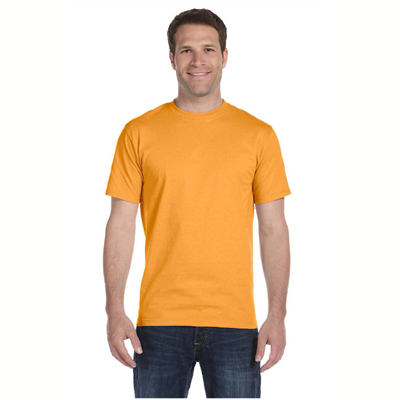 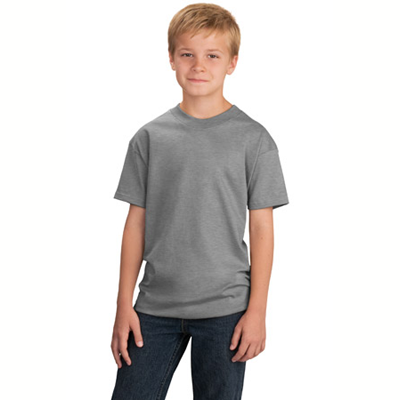 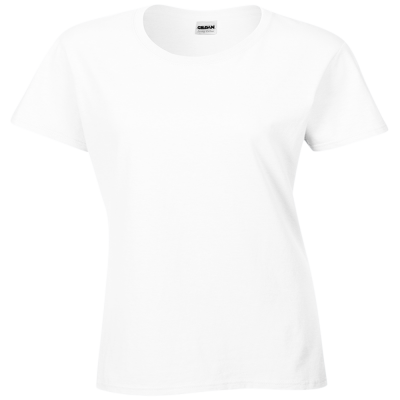 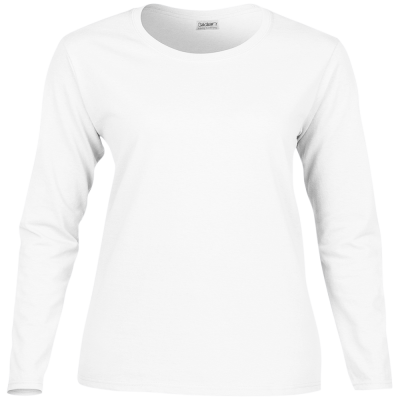 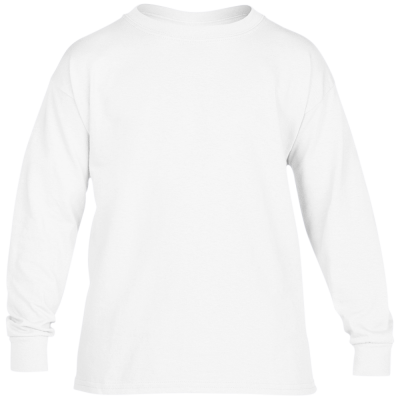 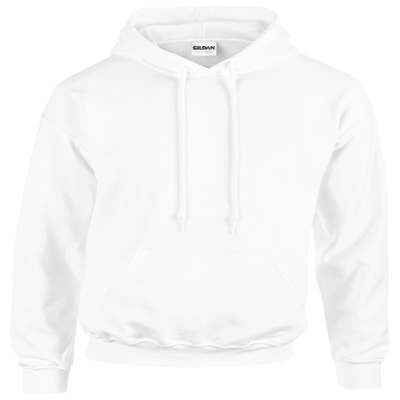 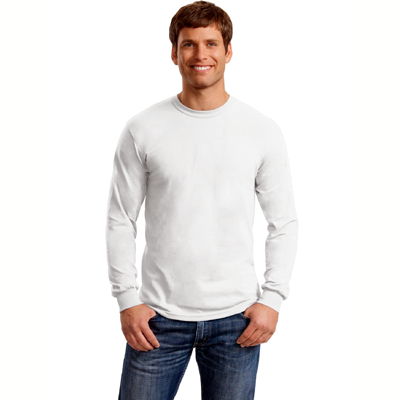 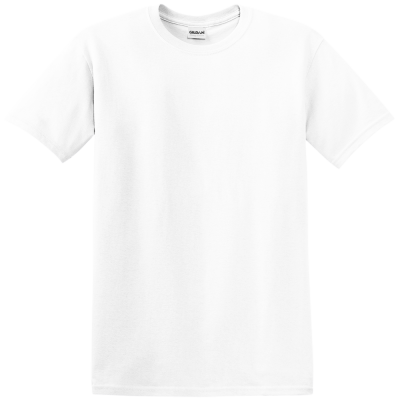 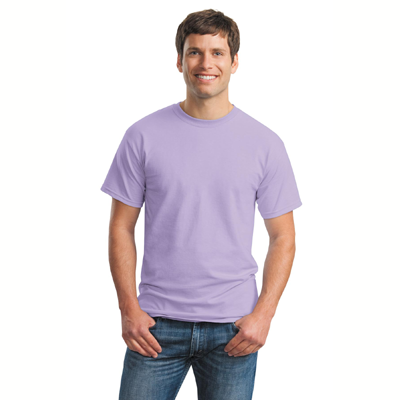 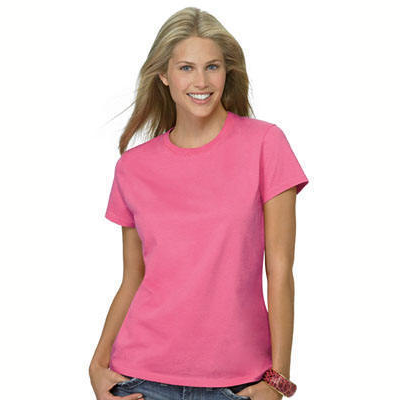 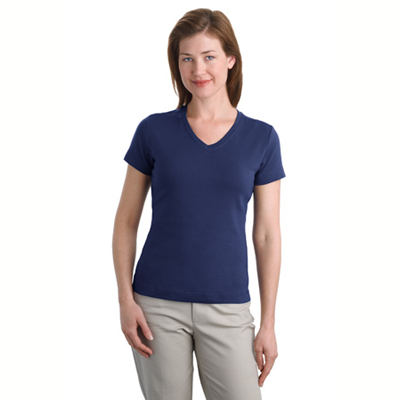 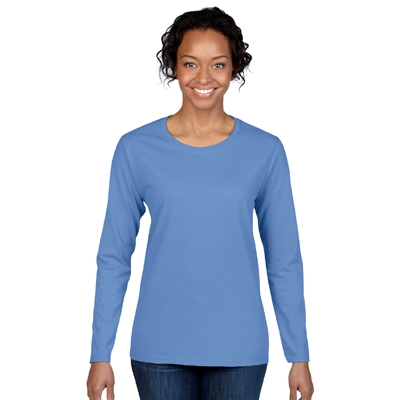 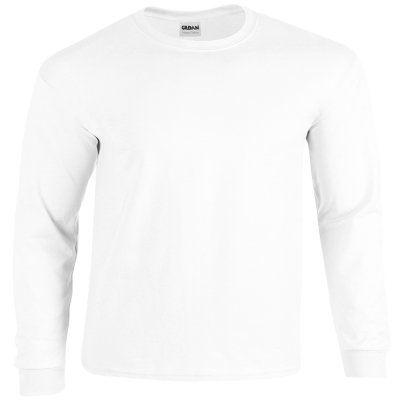 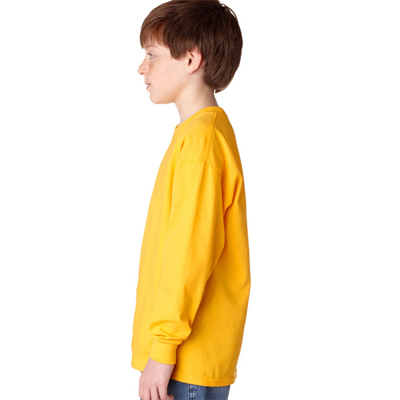 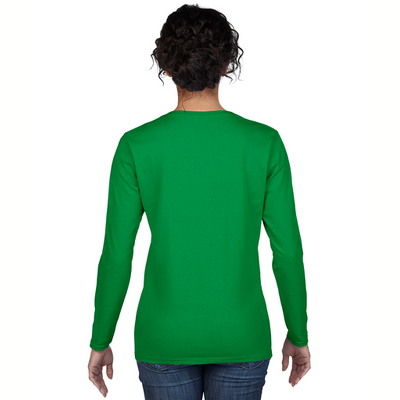 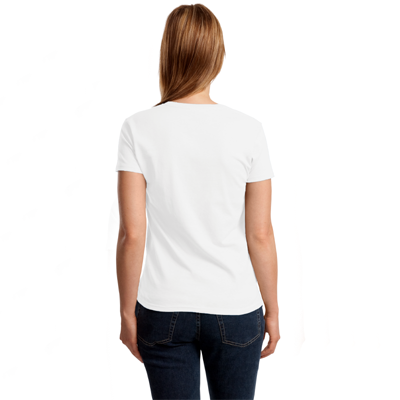 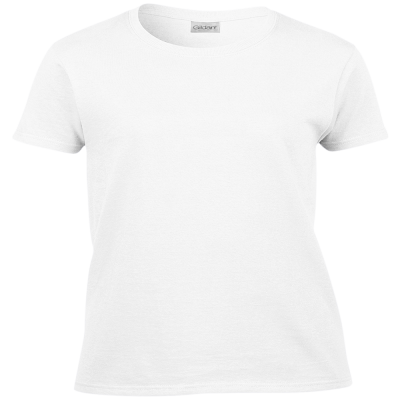 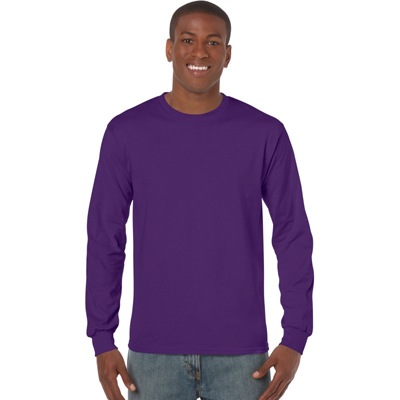 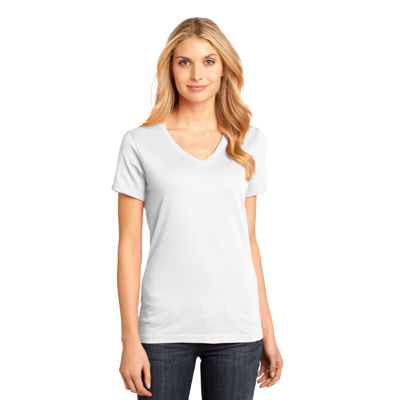 Being oh so soft and comfortable, the popular T-Shirts are premium weight and durable, making for a buzzing good time. 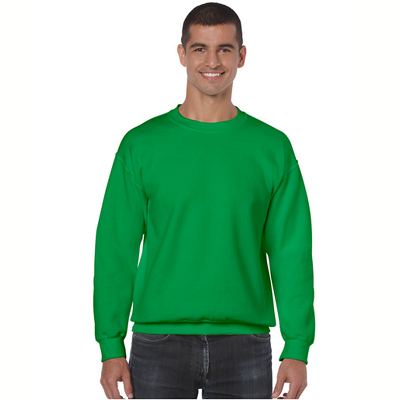 Choose from a variety of colors for that special enlightenment of the insect. 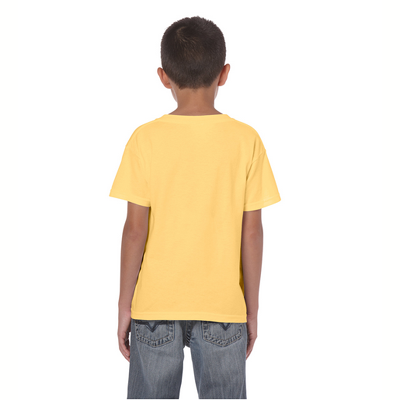 Guaranteed, the Lightning Bug T-Shirts are sure to make the brightest gift for your best buddy too.